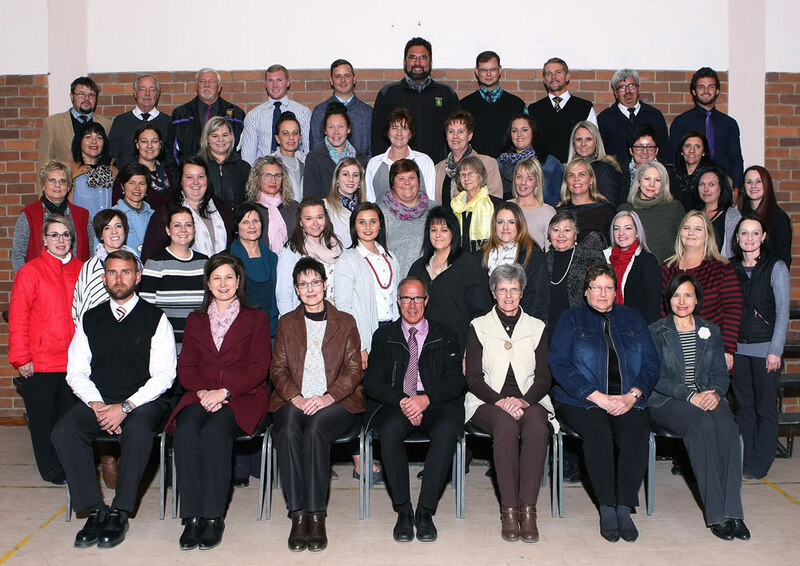 Copyright © 2019 Welkom-Gimnasium. All Rights Reserved. Powered by WordPress and WordPress Theme created with Artisteer by WebworX.